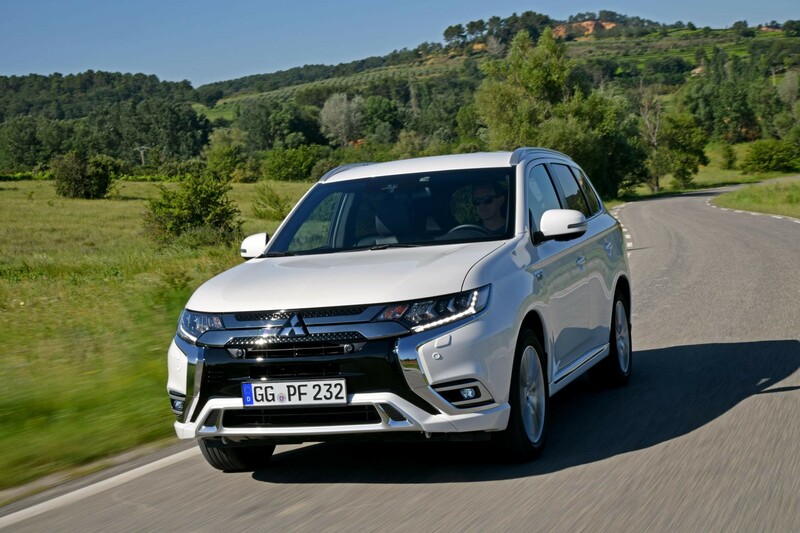 Mitsubishi has confirmed pricing for the new Outlander PHEV, starting at £34,255. The new plug-in hybrid model emits 40g/km (NEDC Correlated), putting it in the 13% Benefit-in-kind (BIK) tax bracket. With P11d values starting at £36,700, company car drivers will pay from £79.50 per month in tax. 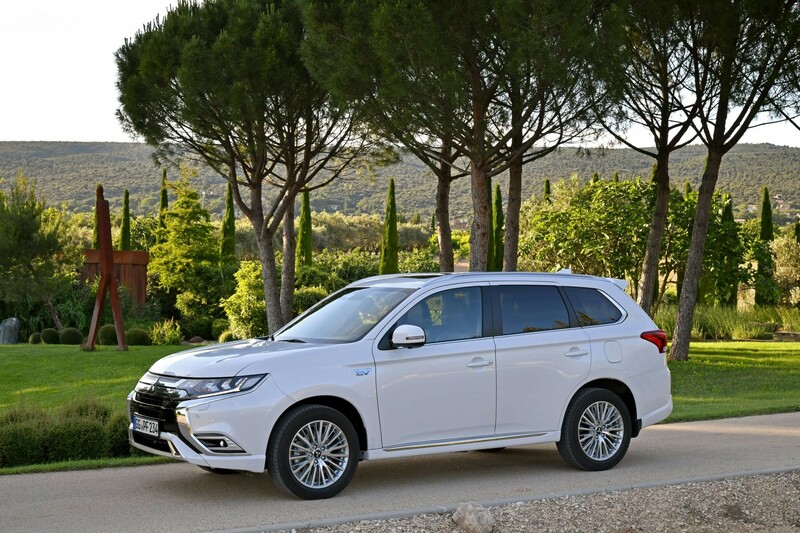 Calculate how much the Mitshubishi Outlander PHEV will cost you in company car tax here. 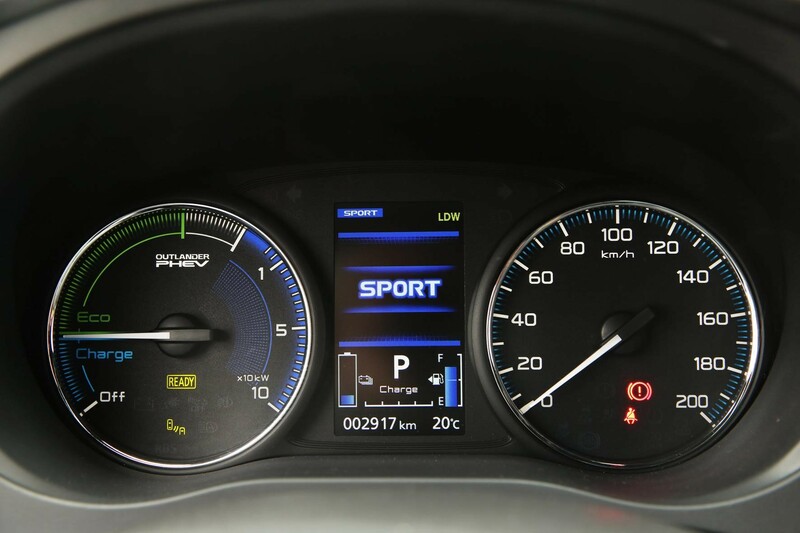 Mitsubishi has also published the true WLTP figure of 46g/km, which will come into effect in 2020. A new 2.4-litre petrol engine produces 135PS, the Outlander also has two electric motors. It has a zero-emission range of 33 miles and promises fuel economy up to 159.9mpg (NEDC correlated). The range at launch consists of three trim levels; Juro, 4h and 4hs. Juro models feature an electronic pre-heater (and air-con) function, heated front seats, heated windscreen and dual-zone climate control. The Outlander PHEV 4h adds a 360-degree camera system, blind-spot warning and rear-cross traffic alert. Other additions include a leather interior, heated steering wheel and power tailgate. Lighting is enhanced with LED headlamps. The 4h variant is priced from £37,000. Completing the line-up is the 4hs, which includes Adaptive Cruise Control, Forward Collision Mitigation and Lane Departure Warning. Also fitted are front and rear parking sensors, Auto High-Beam and an Unintended acceleration Mitigation System. The 4hs variant costs £39,100. A new Sport Mode brings sharper throttle responsiveness and more grip via the Super All-Wheel Control system. The steering ratio has been revised and the power steering ECU re-mapped to offer more responsiveness and feel, while larger front brake discs boosts stopping power. 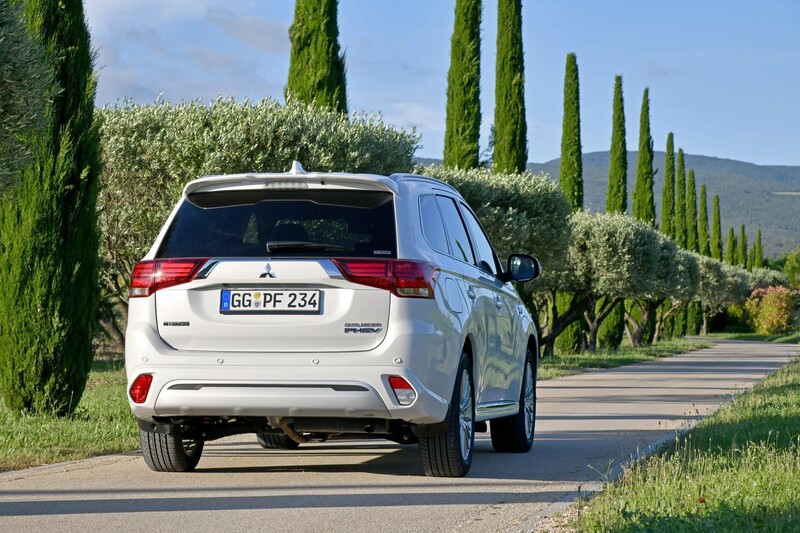 Mitsubishi says the Outlander PHEV is also quieter and more refined. The new 2019 Mitsubishi Outlander PHEV is on sale now. Hi John, data now added. Thanks.